The data includes current listings, recent sale and additional information in Capitola, CA (95010). This is very general information and include homes of all sizes, age, condition, etc. For a more specific market information, please contact Terri Woods directly. Whether you are a buyer or a seller, the information from this post will help put you in control of your real estate transactions. 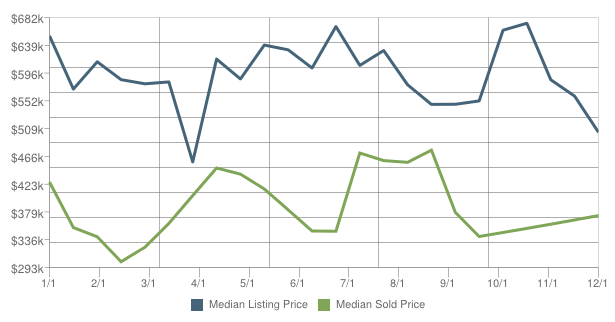 The number of active listings in Capitola (95010) dropped by 15.2% from the previous month. The median number of days active properties have been listed is 73. This is significantly shorter than the national average. 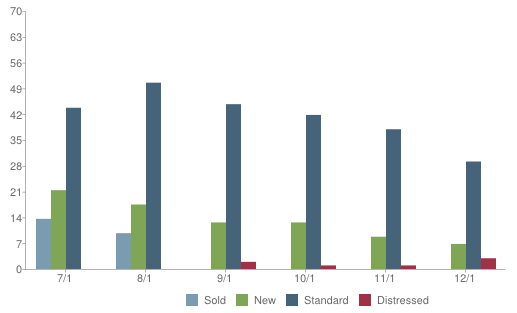 The number of sales in August dropped by 33.3% from the previous month. BUYERS: BUYER REPRESENTATION SERVICES (No Cost to Buyer) 831-531-8183 SELLERS: Want to know your HOME’S VALUE?